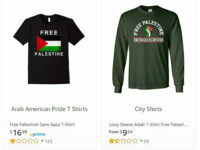 Online retailer Amazon is still selling shirts as well as other items of clothing that say “Free Palestine” after Sears and Walmart have removed them from their stores. 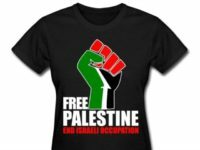 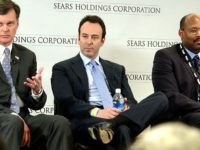 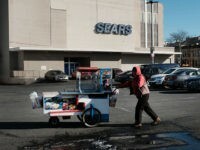 Retail outlet Sears says they will remove shirts that say “Free Palestine, End the Israeli Occupation” from its online marketplace after the store faced pushback from shoppers threatening to boycott the retailer. 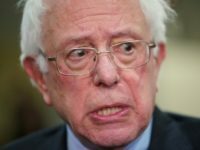 Here’s why my company is taking a dump on half of America by dropping the Trump Home Collection. 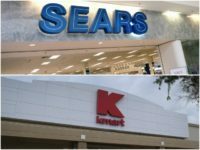 Sears and Kmart have stopped selling products from the Trump Home line on their websites, Business Insider reports. 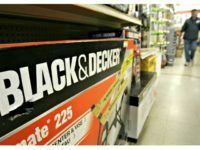 Stanley Black & Decker, one of the U.S.A.’s most well known hand and power tool manufacturers, has unveiled plans to move some manufacturing back to the U.S. after the election of Donald J. Trump to the White House.